A Modern Romance Expands To Miami! Why Hire a Destination Wedding Planner? Why Choose a Beach Destination Wedding? 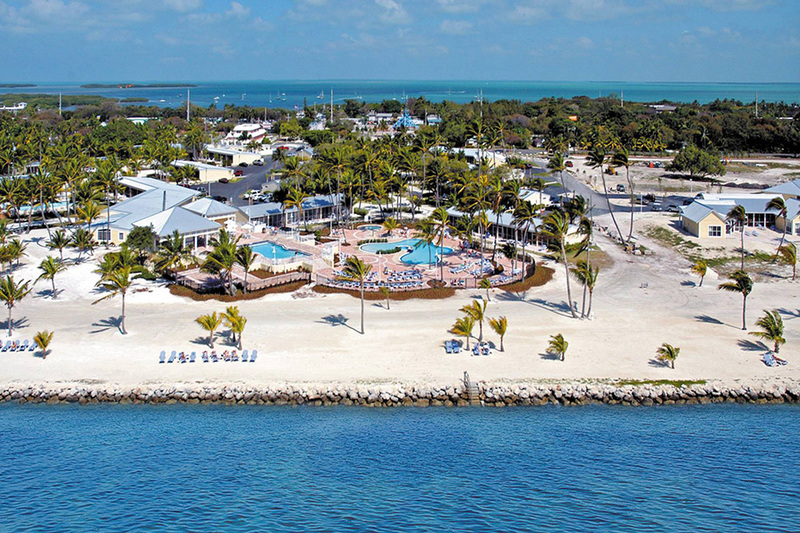 Welcome to The Caribbean Resort of Islamorada, Florida, home to some of the best fishing and diving in the Florida Keys. Nestled in the heart of the fishing capital of the world, The Caribbean Resort of Islamorada, Florida, has won the hearts of many. Guy Harvey Outpost, Islander Resort in Islamorada, Florida Keys is an affordable hotel ideal for vacation with family, friends as well as weddings, fishing etc. With two comfortable villas, 250 feet of private ocean front, million dollar ocean views, a gorgeous ocean front pool, and a huge private beach, you and your friends can truly experience luxury, serenity, and relaxation at its finest. 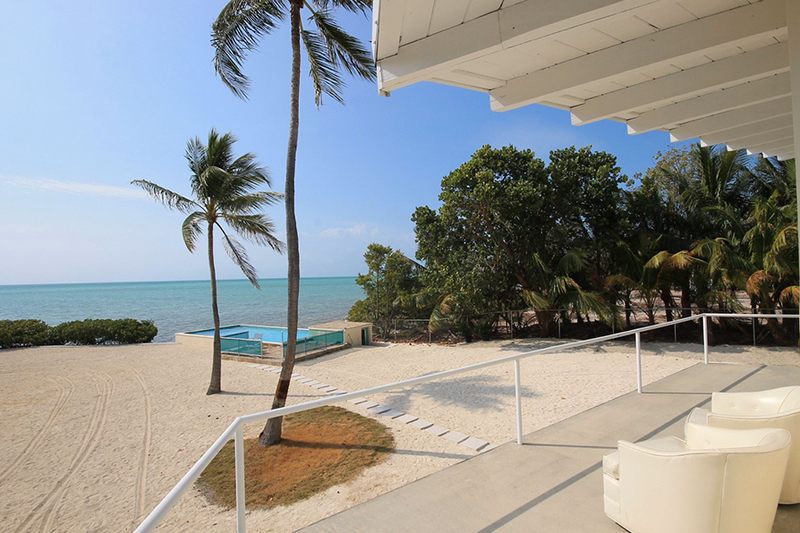 Begin a lifetime of love and romance on the stunning shores of Islamorada. A Modern Romance’s professional wedding planners give you distinctive style and effortless execution of a dream wedding while you relax in paradise. Islamorada blends colorful Caribbean charm and flourishing Floridian excitement to bring you a diverse array of first-class foods, luxury accommodations and picturesque scenery. Host your wedding and stay at the beautiful beachside Caribbean Resort, H2O Villa, Islander or Costa Morada. 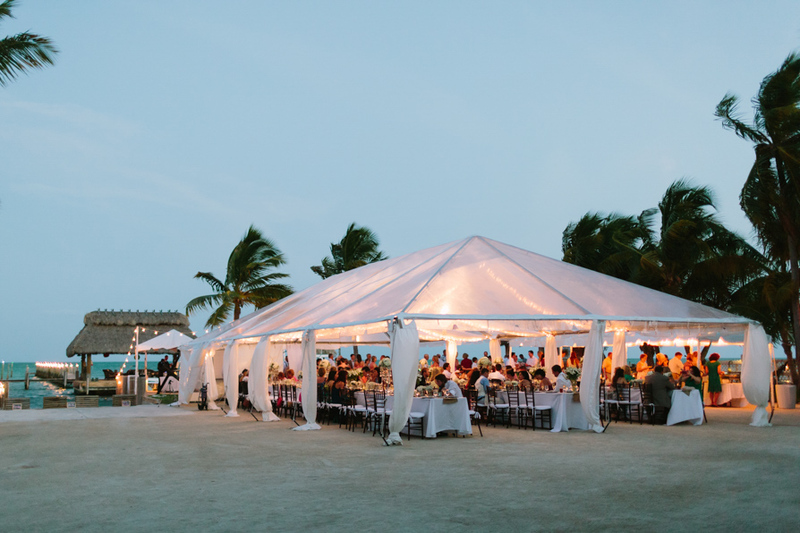 A Modern Romance gives you and your wedding party inside access to these Islamorada hotspots as well as the Chica Lodge, Tierre’s, Morada Bay and other famous resorts and attractions. From an irresistible location to flawless planning and design, A Modern Romance plans every aspect of your wedding as a genuine representation of your specific taste and connection. Learn more about A Modern Romance’s detailed wedding planning services and call or email to begin planning your dream wedding with personalized detail. © A Modern Romance | All Rights Reserved | Photos: Studio Julie & Roberto Ojeda | Video: Christian Fernandez & White Orchid Studios.